PSA's strategy to tiptoe back into U.S.
PSA will build the bluesummer EV for Bollore, which will be used for car sharing. PSA Peugeot Citroen is eyeing a phased re-entry to the U.S. 1. Operating a car-sharing service, possibly with EVs from French conglomerate Bollore 2. Car-sharing and mobility services with its own vehicles 3. Retail sales in U.S.
PSA Group plans to test the U.S. waters with car-sharing and mobility services before possibly expanding to retail sales. 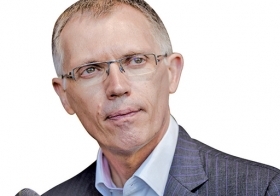 In a presentation to financial analysts last week, CEO Carlos Tavares revealed a 10-year plan that includes a phased entry to the U.S.
Tavares said that if mobility and car-sharing programs show positive results, PSA could "sell cars in the U.S. supported by regional sourcing when appropriate." He added that PSA has already put in place a team to study U.S. customer and regulatory requirements. Selling vehicles in the U.S. would be the third step in a three-step approach. The first step is "to start as a mobility operator from 2017, possibly with Bollore," Tavares said. Bollore is a French diversified group that also builds batteries and compact electric vehicles mainly used by a European car-sharing program called Autolib, which operates in Paris, Lyon and Bordeaux, France; and London. In the U.S., it supplies cars to BlueIndy, an EV car-sharing program in Indianapolis. PSA Group will build the Bollore bluesummer convertible electric car at its factory in Rennes, western France. 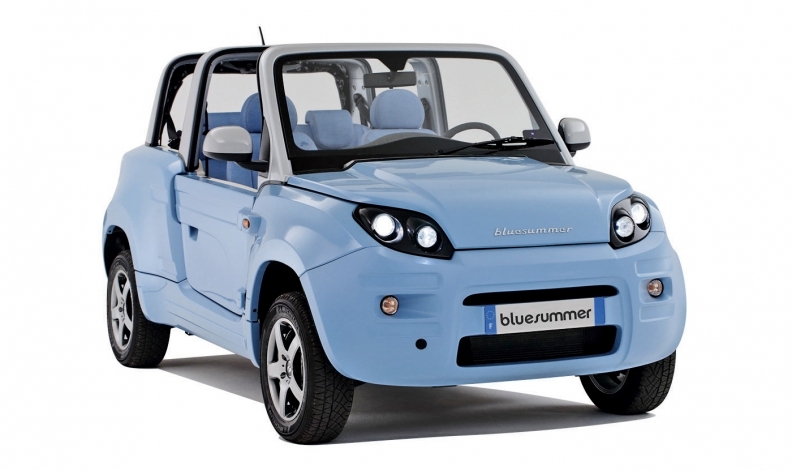 The four-seat Bluesummer has a range of about 125 miles on a single charge. The second step of PSA's approach to the U.S. is to "develop mobility solutions using our cars," Tavares said. He added that these vehicles will be part of a car-sharing or leasing program, owned by PSA and not by retail customers. Tavares downplayed statements by Yves Bonnefont, head of PSA's near-premium DS brand, saying that he wanted to sell vehicles in 20 U.S. cities by 2020. The plans that Tavares unveiled last week did not include any commitment to the DS brand for the U.S. market. Current DS models are not compliant with federal standards. PSA's Peugeot brand pulled out of the U.S. in 1991. The Citroen brand sold small numbers of privately imported models there. Tavares is seeking to lessen PSA's dependency on Europe, which accounted for 62 percent of its car sales last year. Even though PSA is a major player in Europe, its global sales, which totaled 2.97 million vehicles last year, are small compared to its main competitors.